Last week when we had a few warm days, I spotted ants on the kitchen floor. They always come in the back door somehow. I've been trying to keep the floor extra clean of crumbs but one crumb can draw them inside. I've tried a handful of home remedies to shoe them away. That just doesn't work in my house. Combat® ant strips attack the source and prevent the ants from coming back. 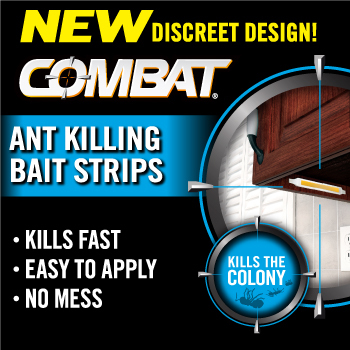 I put Combat® Ant killing Strips on the side of the counter by the door. A short time later, it was covered with ants! Combat Killing Bait Strips are available in 5 and 10 count strips at most major retailers. closed/Giveaway: The Combat® Brand is offering one lucky commenter their choice of either Ant Killing Bait Strips or Roach Killing Bait Strips. Leave a comment on this post telling me what type of problem you have with ants or roaches. Feel free to share this post, leave a separate comment for any share you do. Disclosure: Combat® brand provided me with a sample of Combat Killing Bait Strips for this review. The comments and views are my own. that photo is gross but you know it works:) I hate hate ants too. I have found a few roaches but my biggest problem is ants for sure. 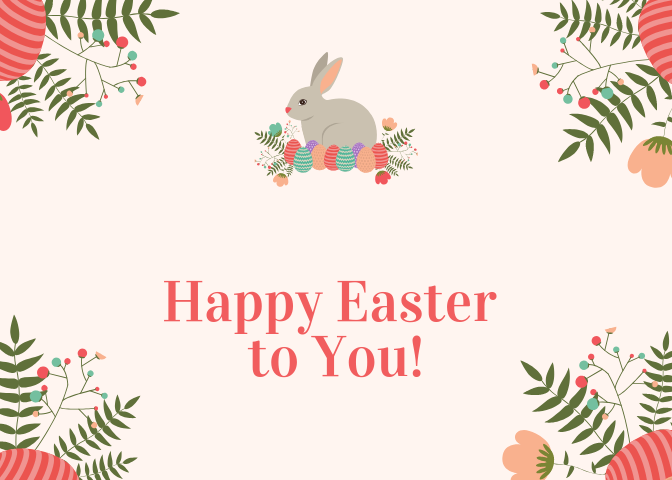 congratulations to June Lisle, your comment won the giveaway!